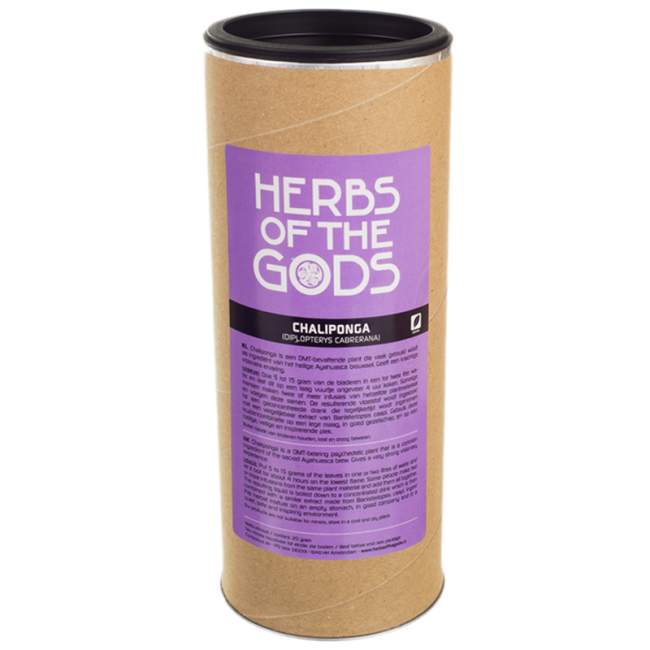 Chaliponga is a psychedelic plant that contains DMT. It is most famous for its use in Ayahuasca brews. The Chaliponga plant originally grows in the Amazon basin of South-America, mostly in Brazil, Colombia, Ecuador and Peru. it is also know as Chagropanga or Diplopterys Cabrerana. The Chaliponga, or oco yajé, is psychedelic plant, that contains DMT. It has lots of shamanistic, healing properties, and that’s why it is a common ingredient for the Ayahuasca drinks. Consuming the ayahuasca brew works hypnotic and hallucinogenic. This is done in combination with plants like the Banisteriopsis Caapi. The combination of the B. Caapi and the D. Cabrerana is called the ‘marriage of Power and Light’. It works visionary mythological and very intensely shamanistic. 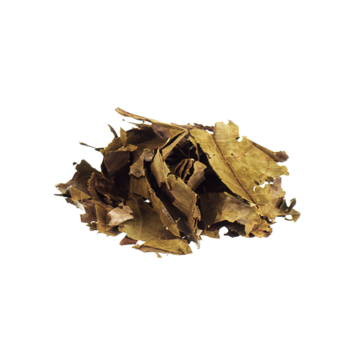 The B. Caapi helps to make the DMT in the Chaliponga orally active. More information on Ayahuasca and its use through history can be found here. Use 5 grams for a low dose, 10 grams for a normal dose, and 15 grams for a high dose. Making the Ayahuasca brew is quite difficult, and beginners mostly do not succeed in brewing an effective, shamanistic drink. Recipes can be found here. I've smoked the leaves and drunk some tea but have not experienced 10% of it's potential! I tried giving the tea to a friend having withdrawals and he told me that he got better. Kept asking if I was sure that it didn't contain the alkaloids his body was craving. I'm sure it was the DMT in the leaves that made him better - I've read a lot about the use of DMT to cure addiction, and I've met many that have reported positive experiences with using DMT to handle an addiction. This was just a desperate attempt to help a friend and it was truly impressive to see the effect.